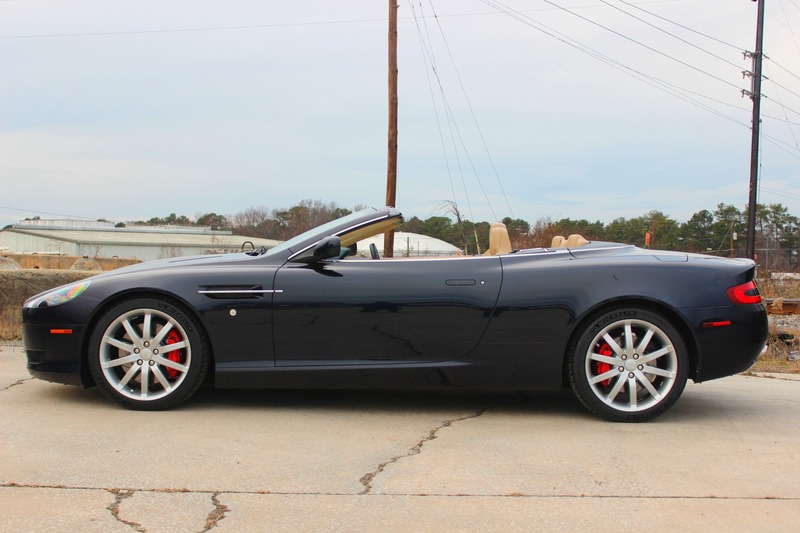 What could be better--more beautiful, more attention-grabbing, more perfect for a jet-set lifestyle--than an Aston Martin DB9? 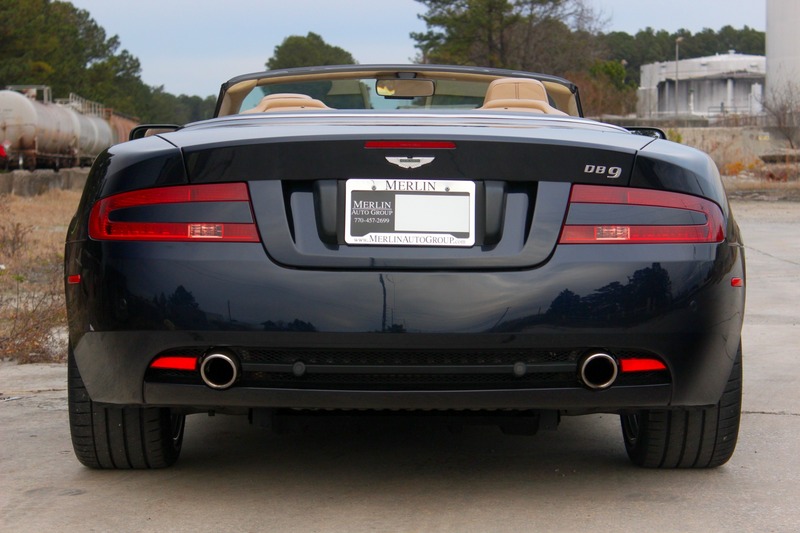 The answer is an Aston Martin DB9 Volante, the convertible version of one of the world's loveliest cars. 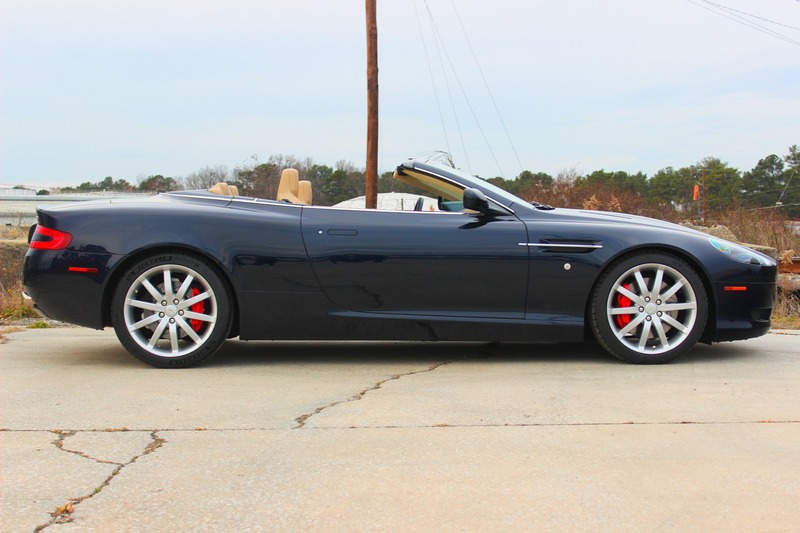 Considered by many as one of the best British open-top touring cars. 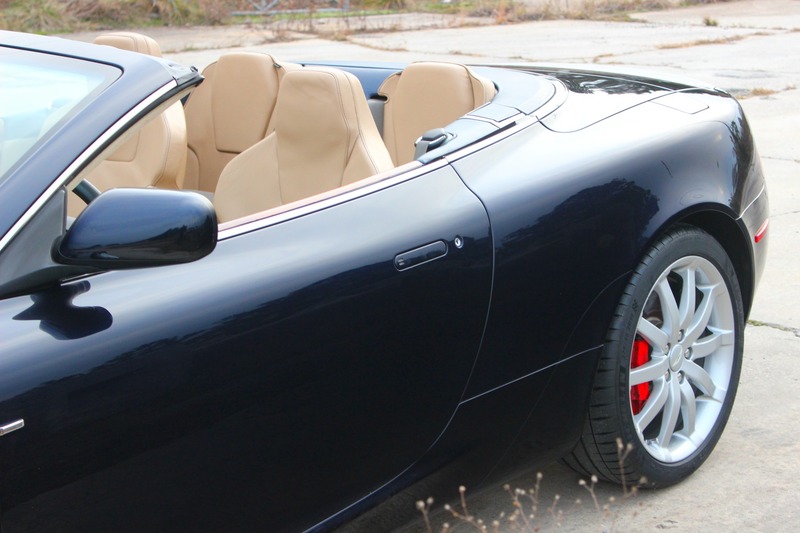 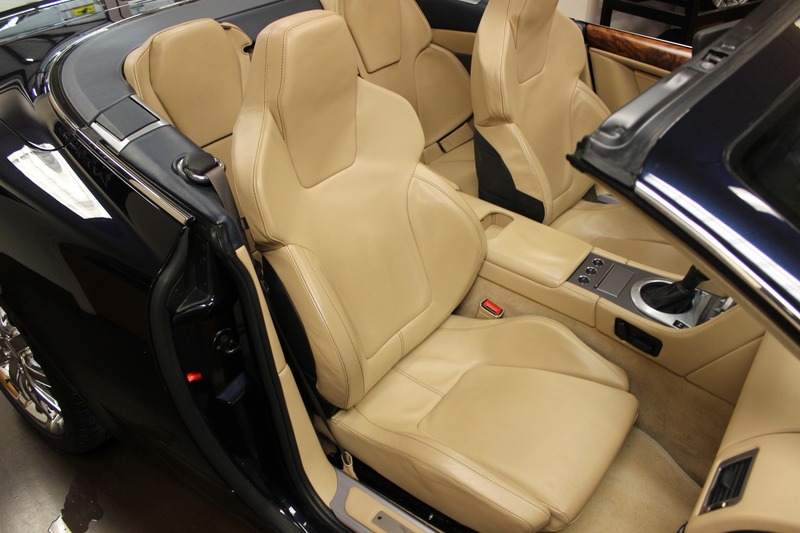 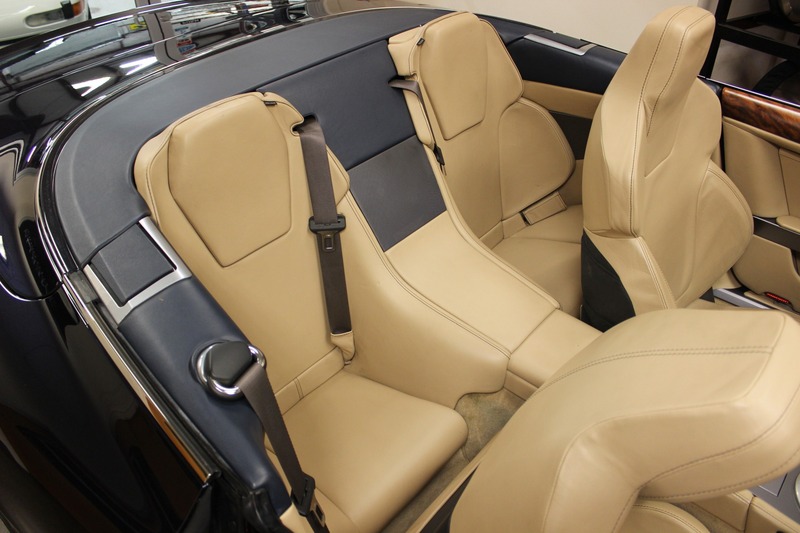 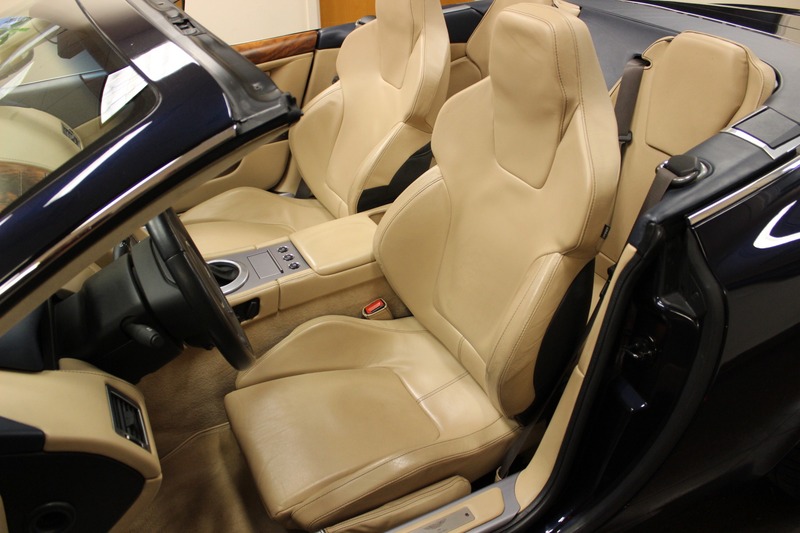 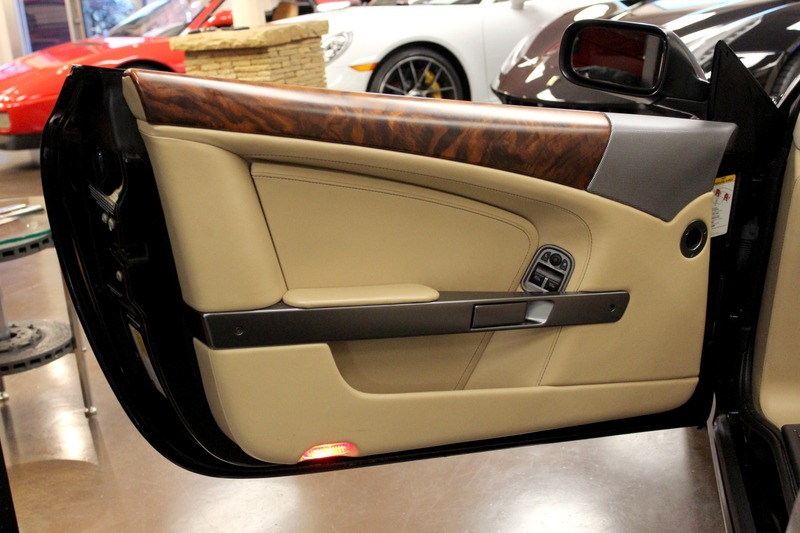 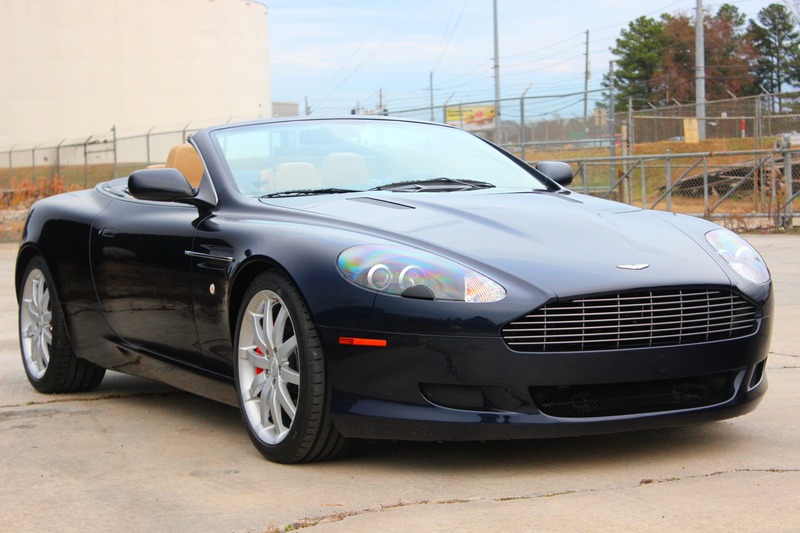 This beautiful Volante is in near "car show" award-winning condition! 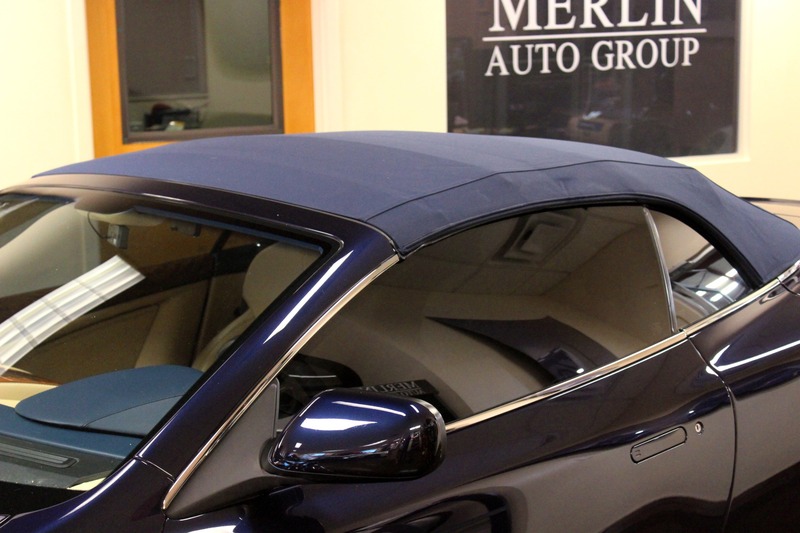 Gleaming blue paintwork with immaculate leather hides make this car look stunning. 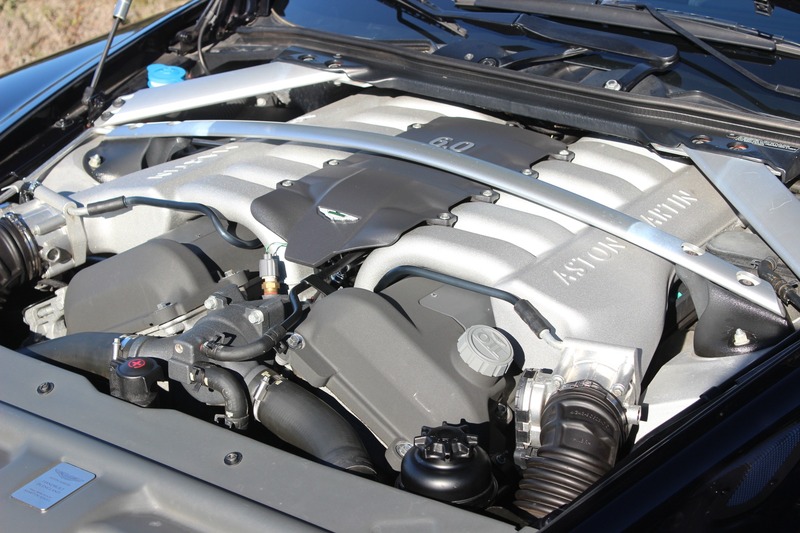 This is how a real sports car should be...V12 6-liter, 450 horsepower (no turbos or superchargers), rear wheel drive and a true 6-speed manual transmission. 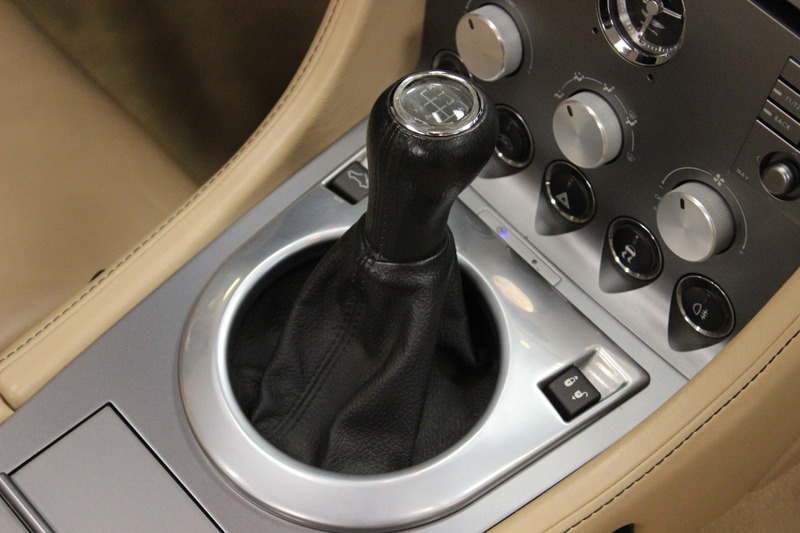 That's right a real clutch pedal. 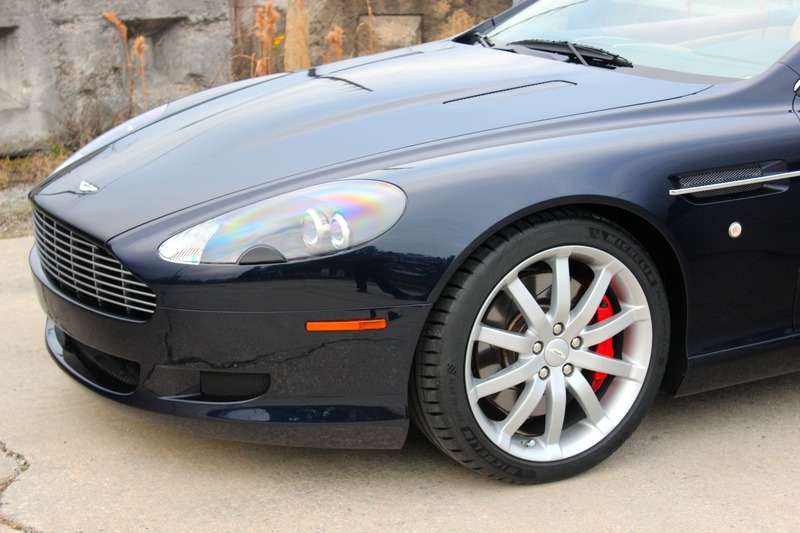 Recent service completed by Aston Martin with documents to show, Our Aston Martin technician has just installed a new clutch and 4 tires. 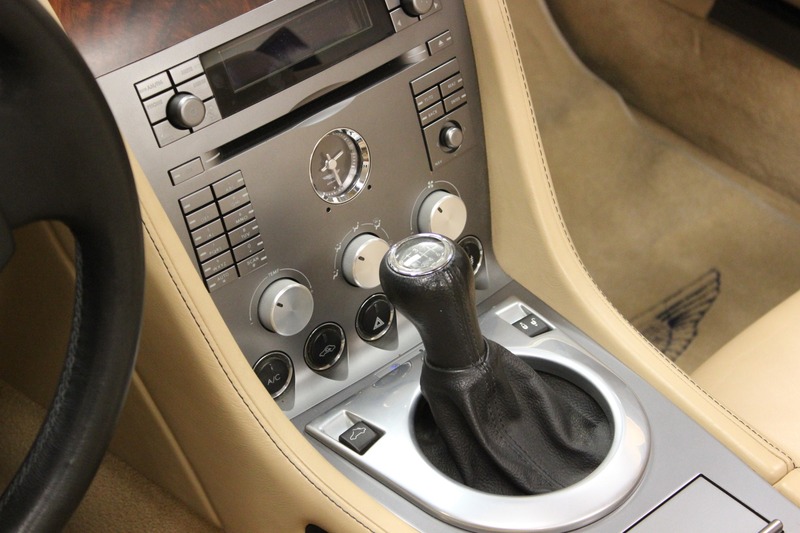 It really is ready for you to enjoy. 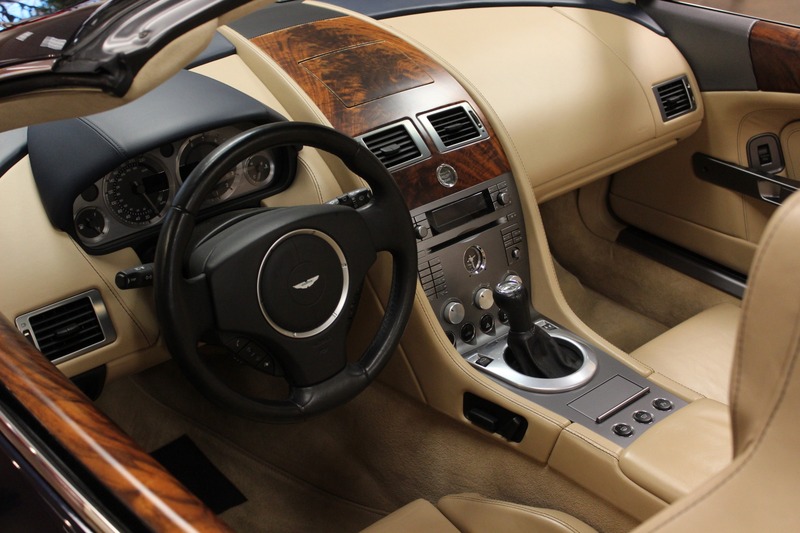 It's even equipped with Aston's great sounding 950-watt stereo. 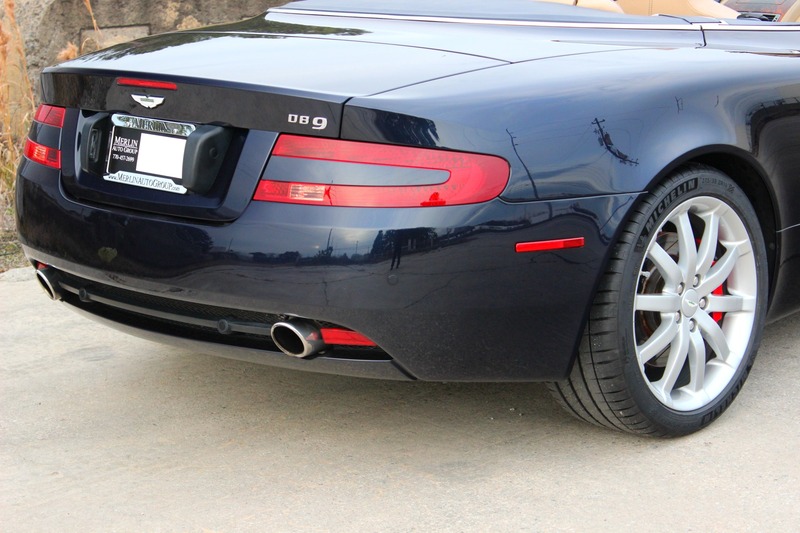 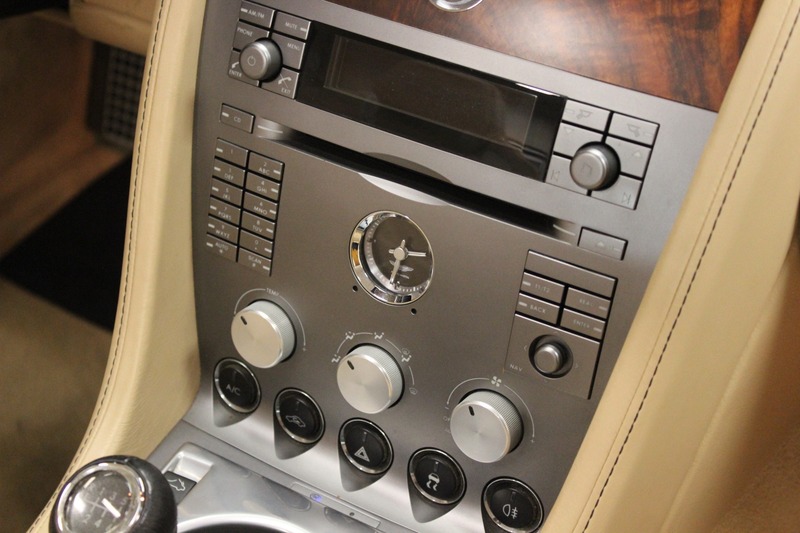 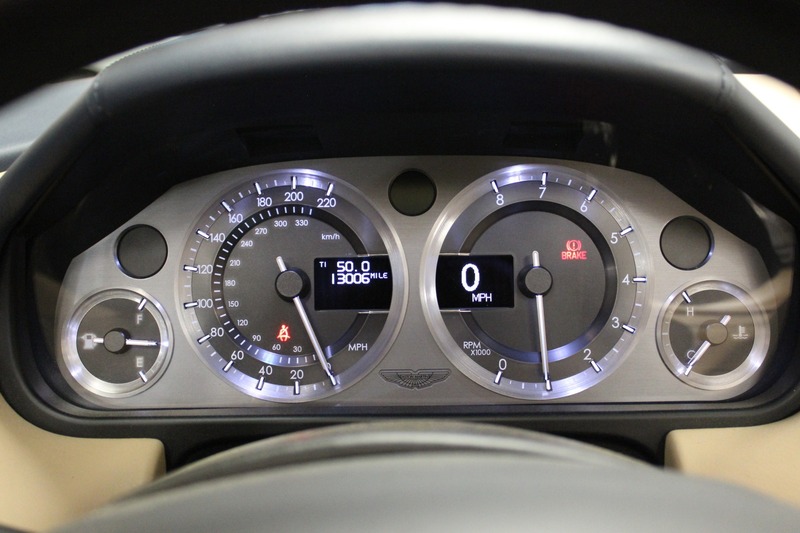 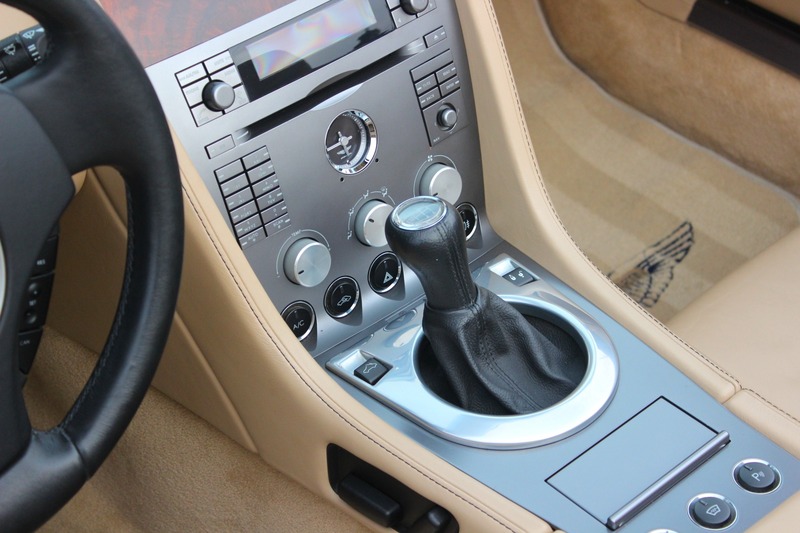 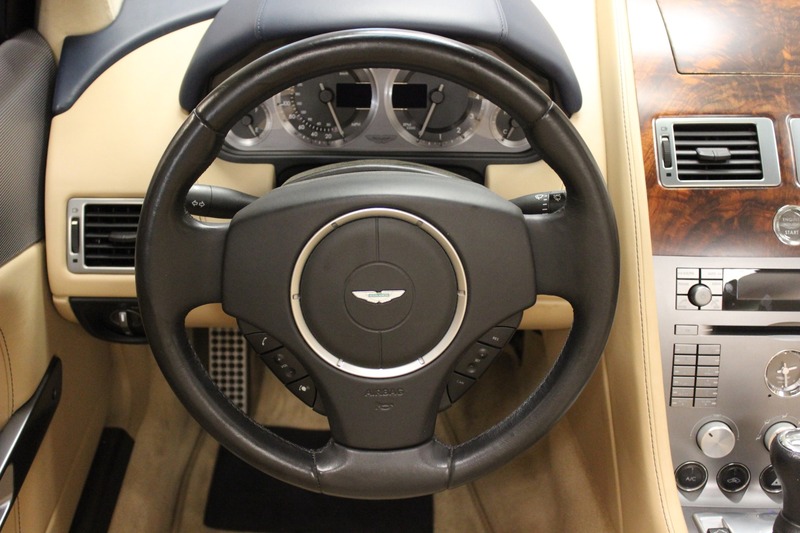 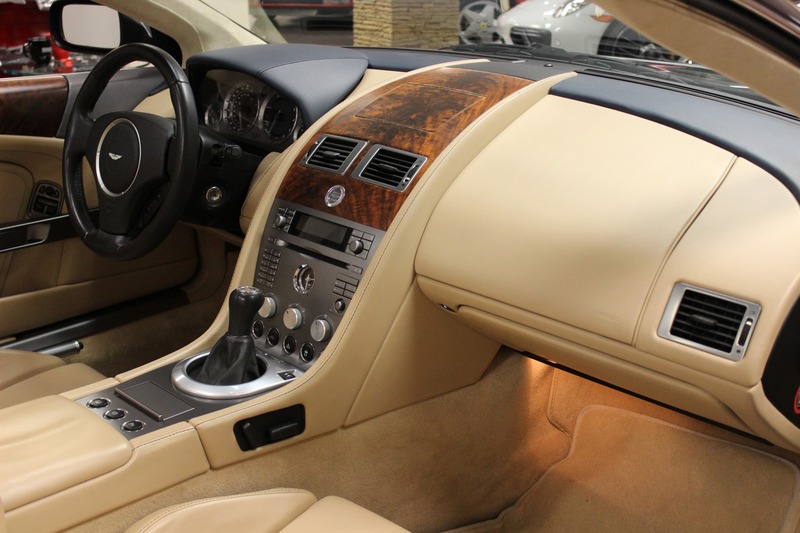 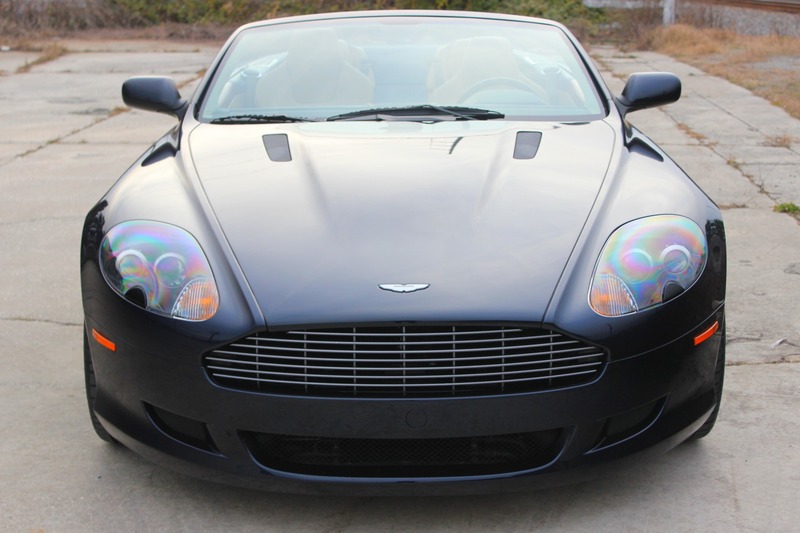 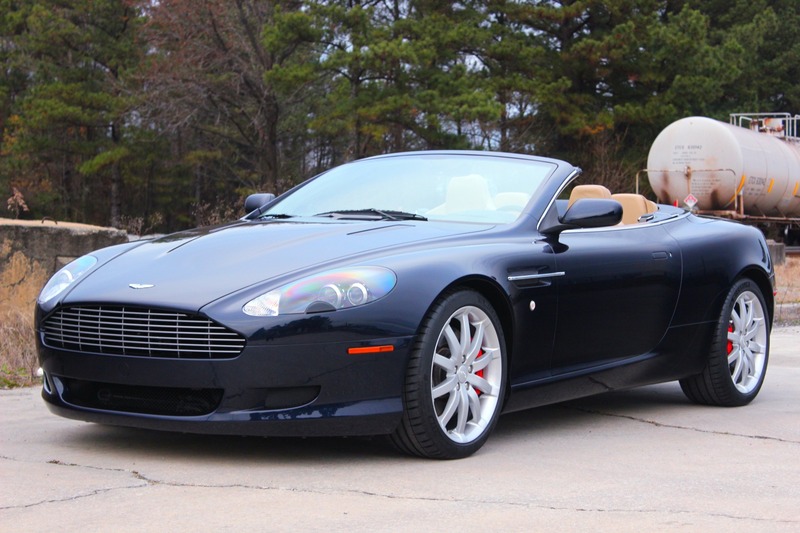 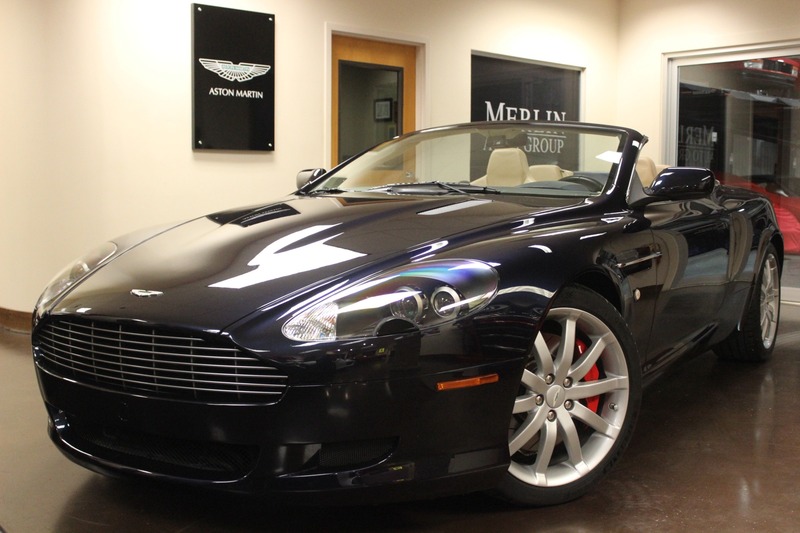 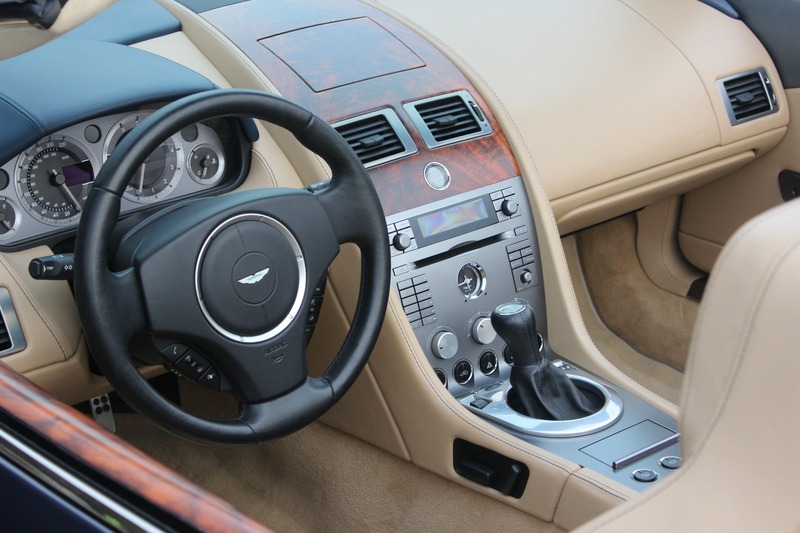 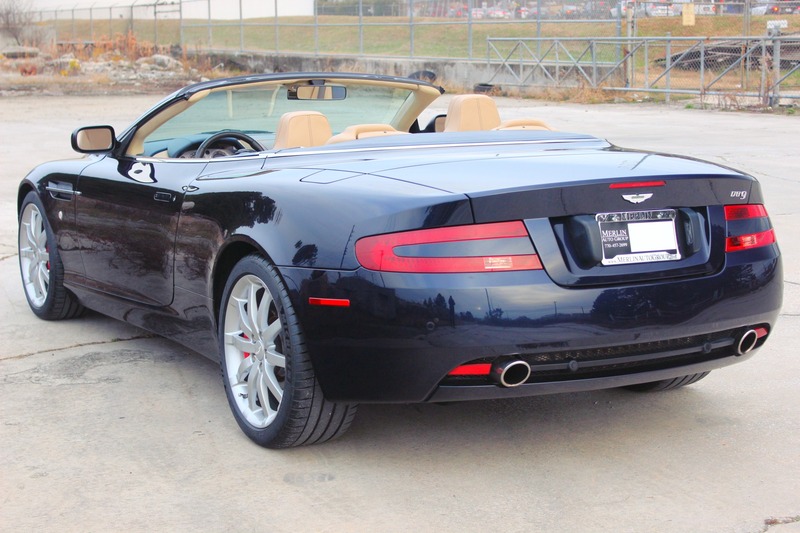 Thank you for viewing our 2006 used Aston Martin DB9 for sale. 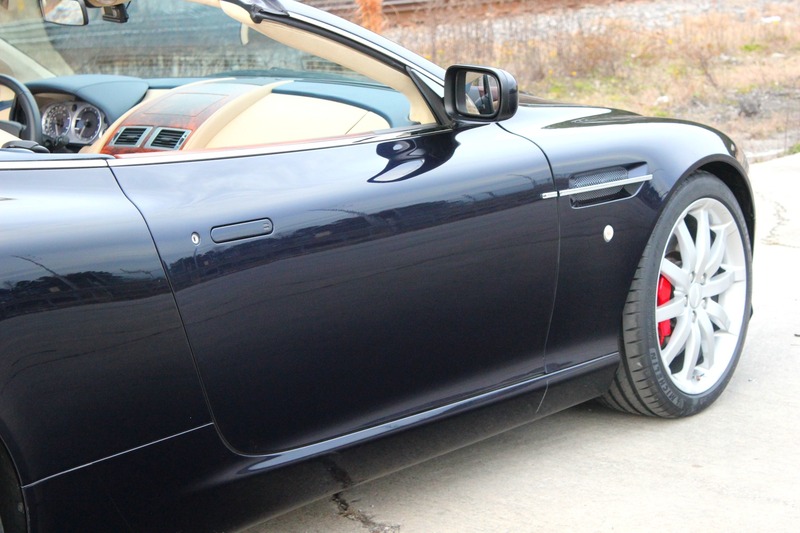 We have a video of this Aston on our website.